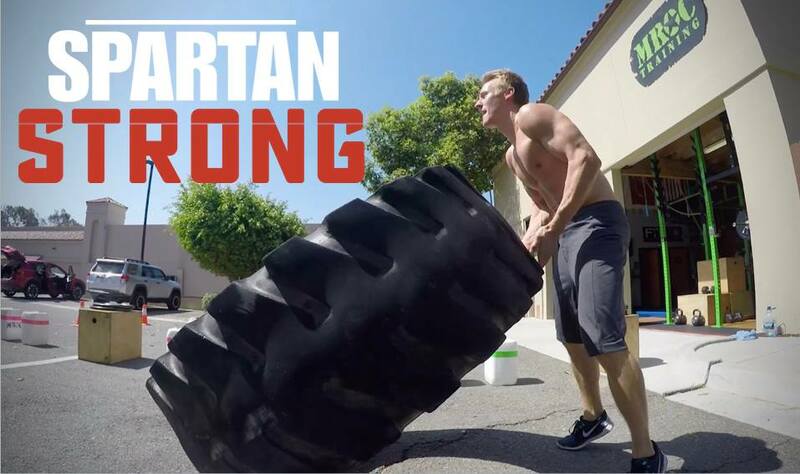 Mud Run Guide's resident modern-day Ninja, Evan Dollard, takes us along on his SPARTAN STRONG journey! Stop #1, MROC in SoCal! 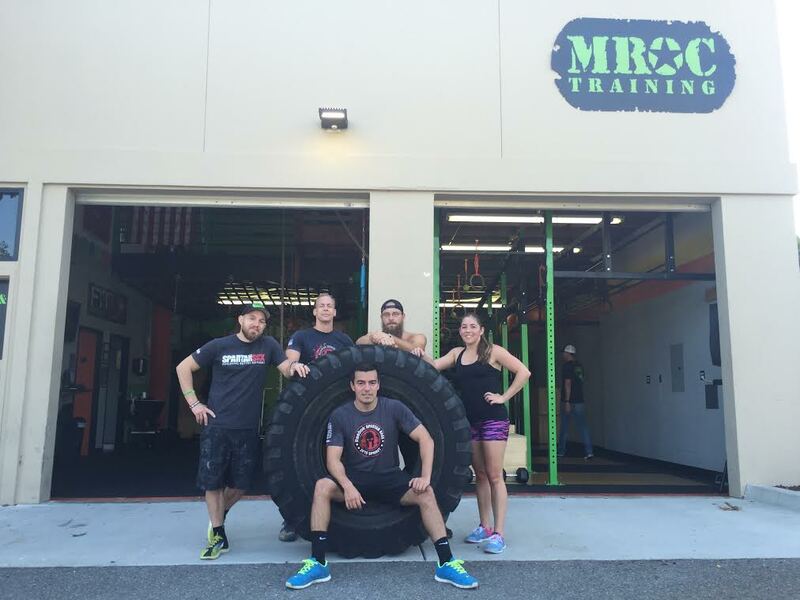 A few friends and I (Melba Garcia, Mario San Roman, and Jeremey Katopol, seasoned OCR athletes of varying levels who workout regularly together) offered up our services to check out some of these programs and facilities, meet and chat with the owners and give you our impressions of them. This is the first in what I hope will be a series of reviews of such training programs.